© 1998-2012 Elisabeth Curtis Centre. 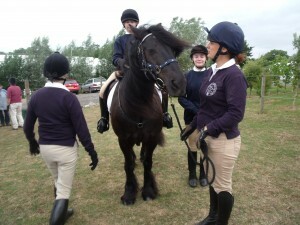 A member of the Riding for the Disabled Association (RDA) Incorporating Carriage Driving. Elisabeth Curtis Centre Charity Number 1137217. RDA Charity Number 244108.